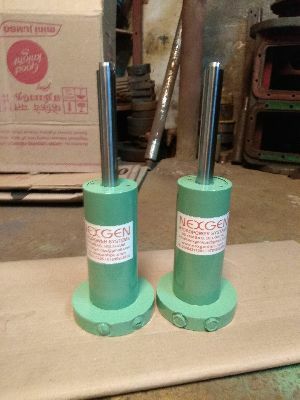 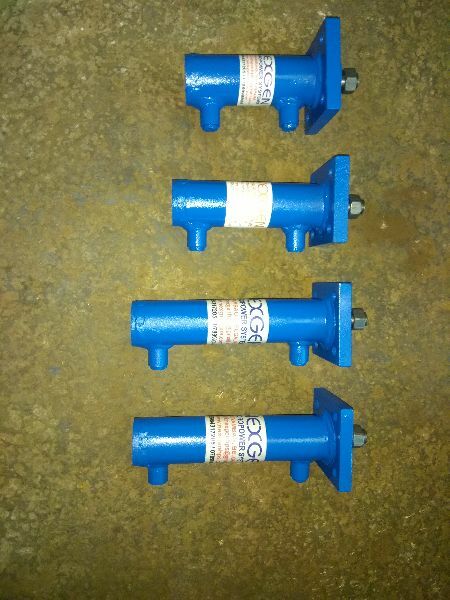 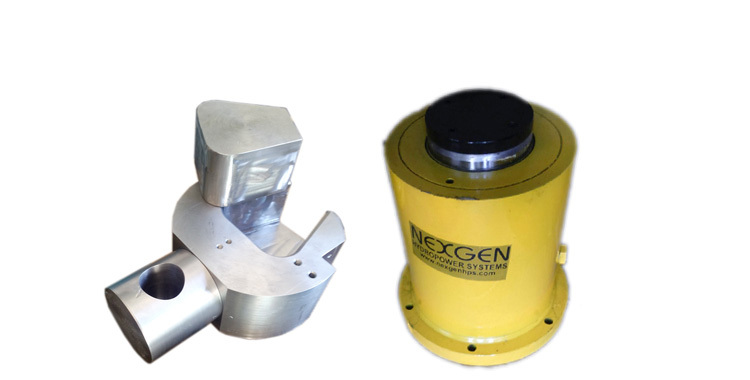 Our company is a reputed Manufacturer and Supplier of Hydraulic Cylinders. To stick to our high quality standards, we use only imported sealing & guidance systems in producing Hydraulic Cylinders. Our piston rods are ground and hard chrome plated, which is a testimonial to our expertise in the manufacturing of Hydraulic Cylinders. 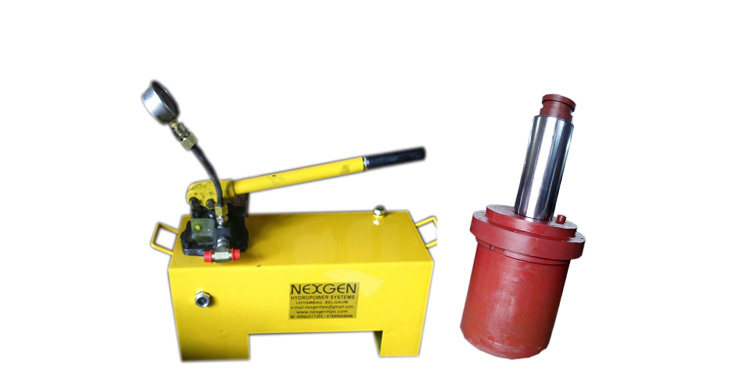 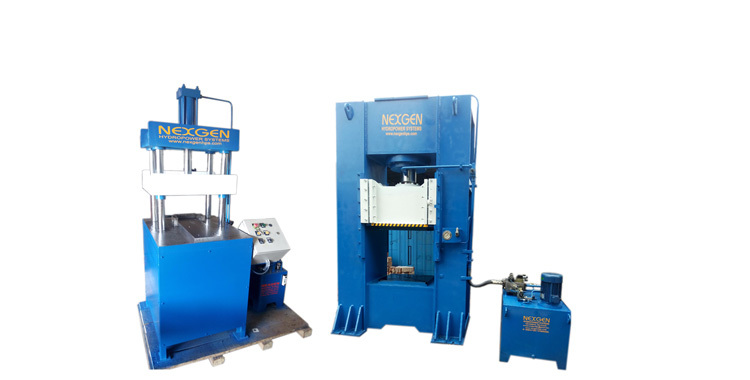 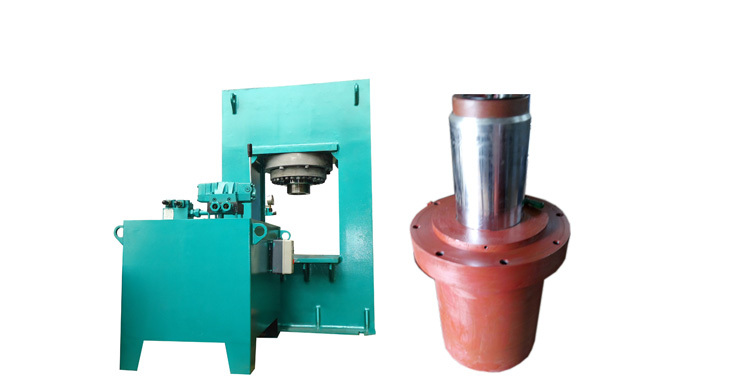 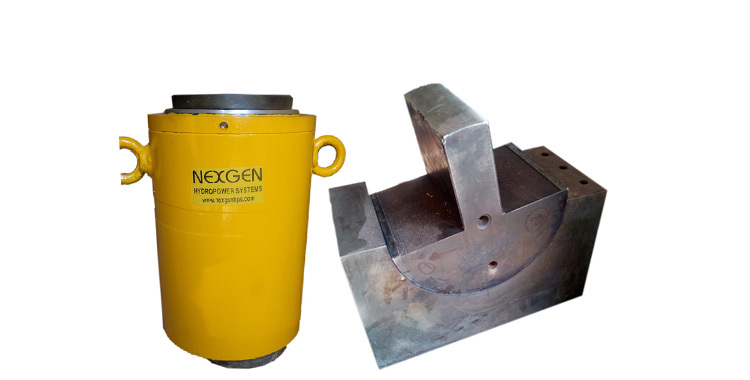 The Hydraulic Cylinders are used in hydraulic presses, earth moving equipment, baling machines, and goods lifts.